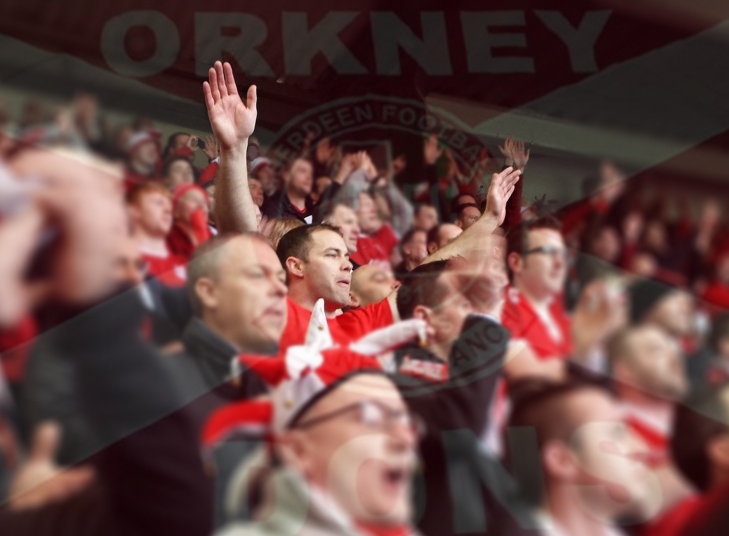 Orkney Dons » RIP Steven Miller!…Steven’s legendary Willie Miller pose…will live on! RIP Steven Miller!…Steven’s legendary Willie Miller pose…will live on! Football fans from Orkney and beyond send our heartfelt condolences to the Miller family and also Steven’s girlfriend Natalie. Steven who sadly passed away aged 34 on Monday 20th June 2016; was extremely passionate about Aberdeen FC, Scotland FC (Tartan Army), Thorfinn FC, Orkney FC, the Ba and the Kirkwall City Pipe Band.